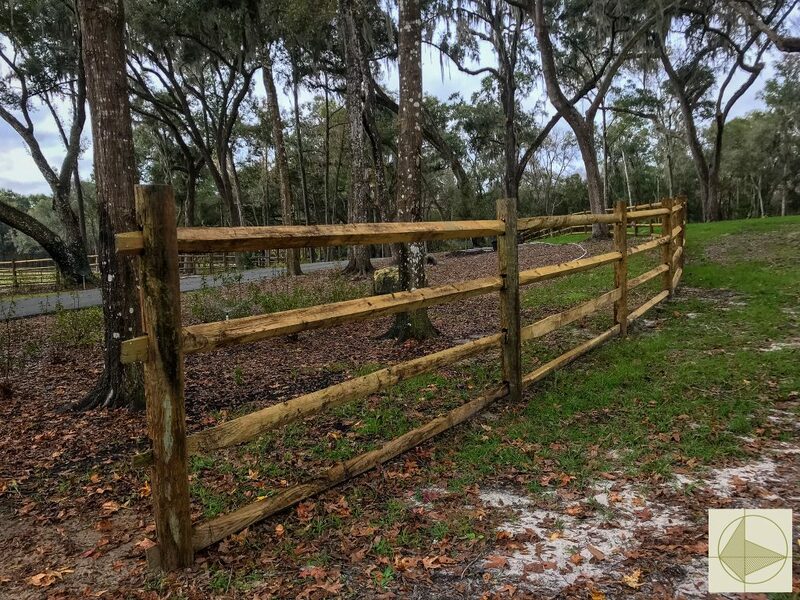 Archifence got its roots in the fencing industry, so we are just plain good at it! 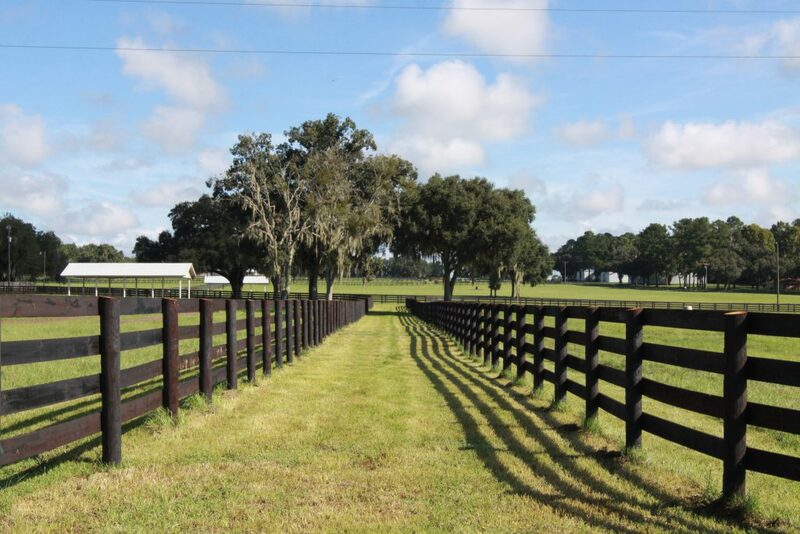 We’ve covered many, many miles in fencing, and no job is to big! 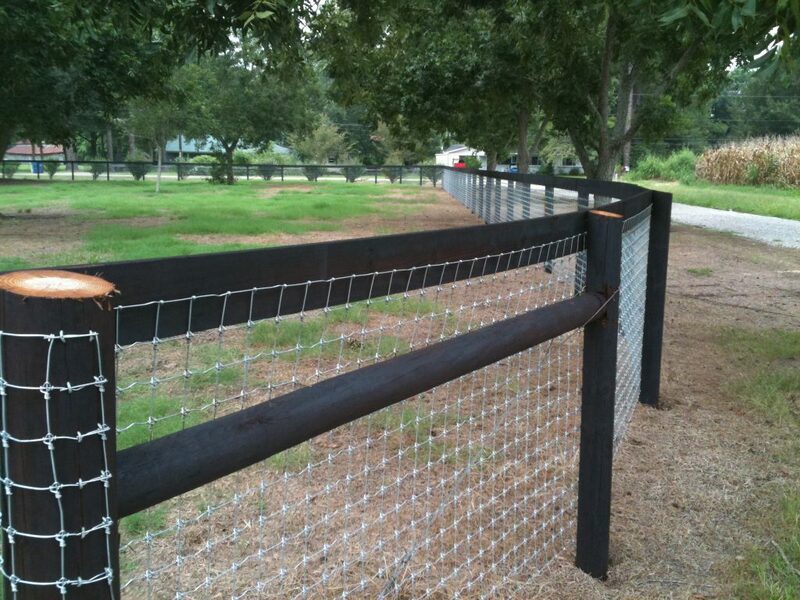 See the images below, also check out our article on fence design and planning for helpful information. Four board fence. These paddocks have rounded corners for the safety of the horse. Wire fence with top board. Also, a paddock without corners! All my boards are creosote for longevity. Copyright 2016 - Archifence, Inc. All Rights Reserved.